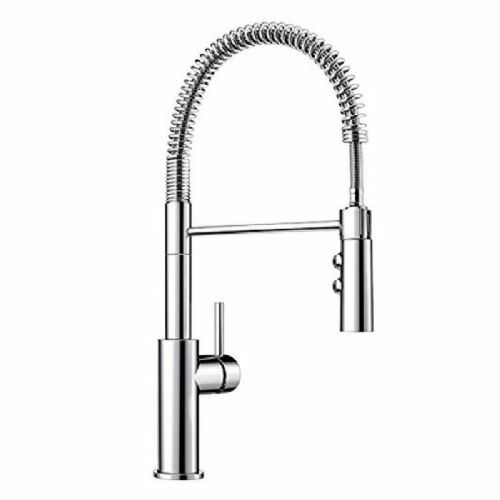 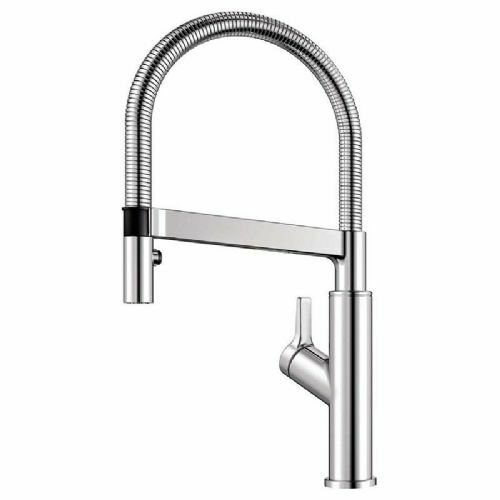 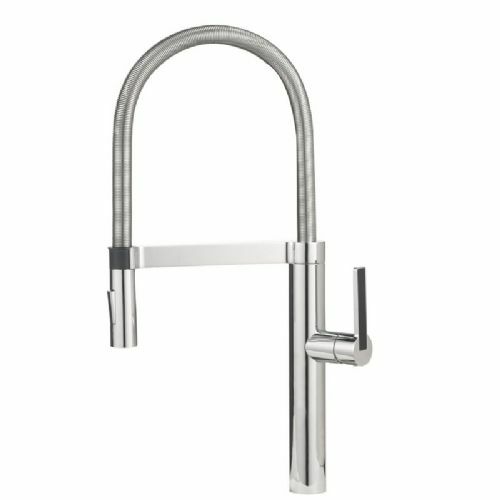 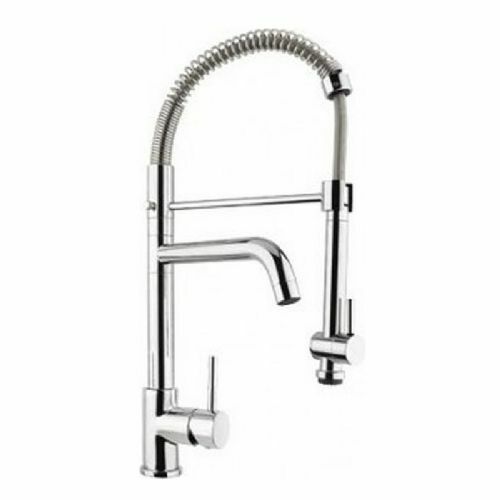 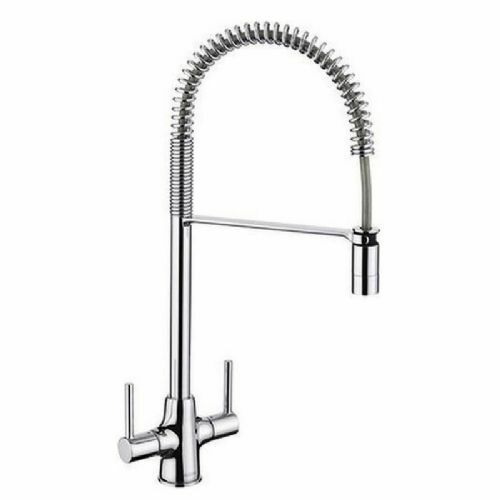 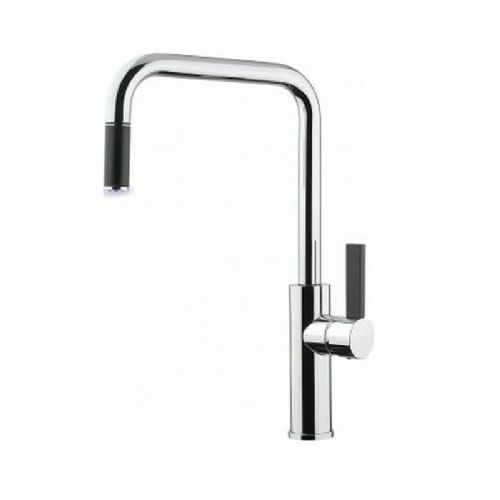 One of the finest collections of kitchen taps available, the Blanco kitchen tap range features everything from the traditional to right up to date innovative kitchen tap designs. 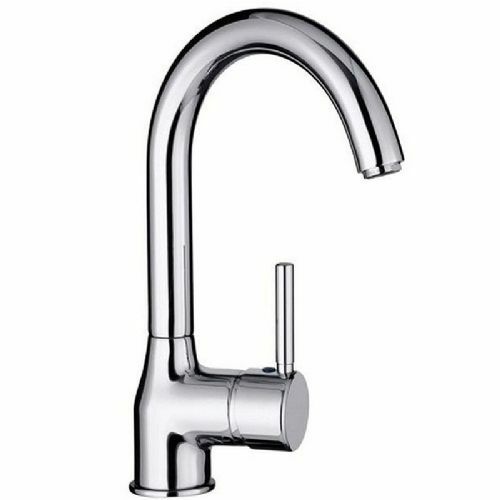 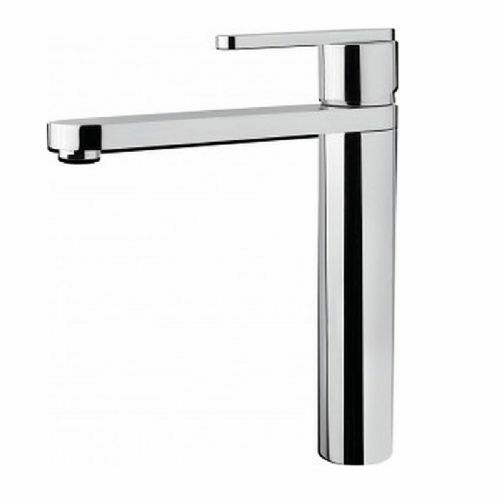 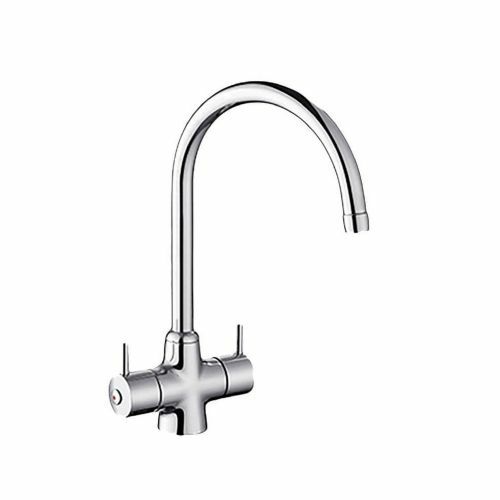 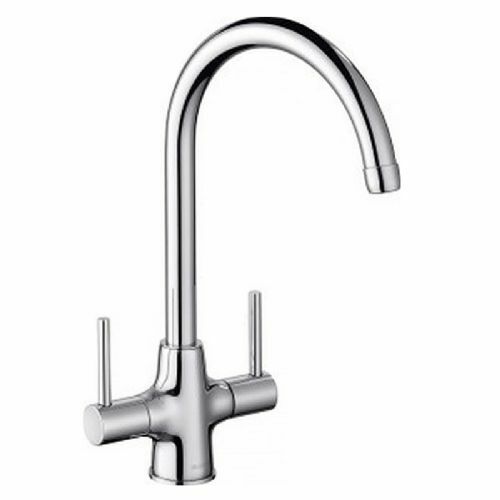 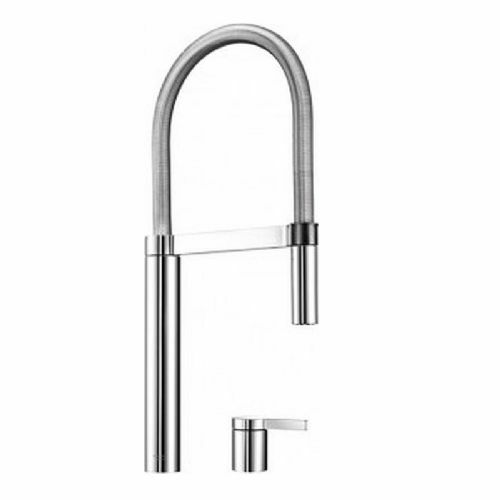 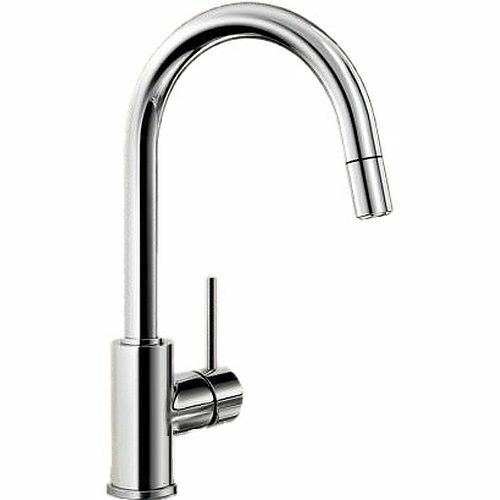 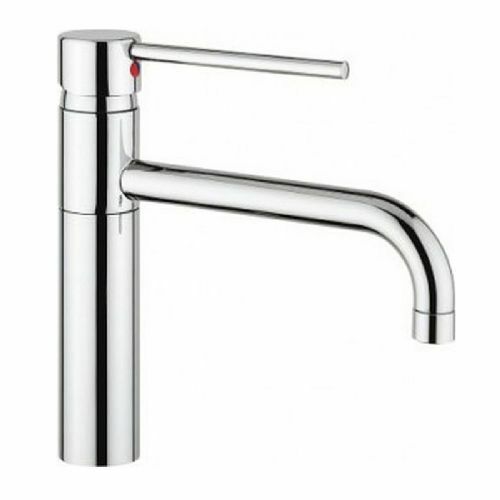 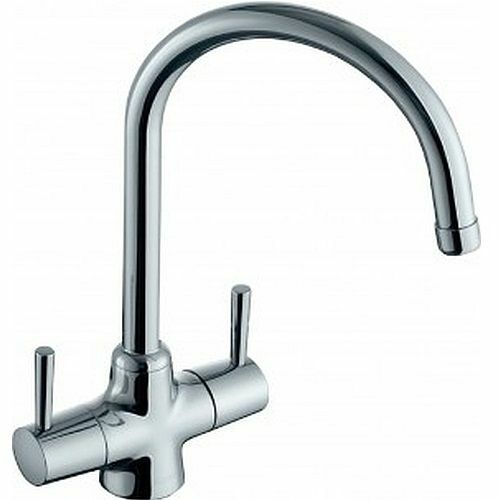 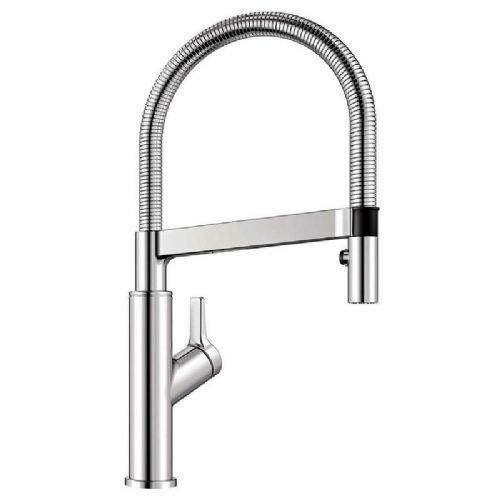 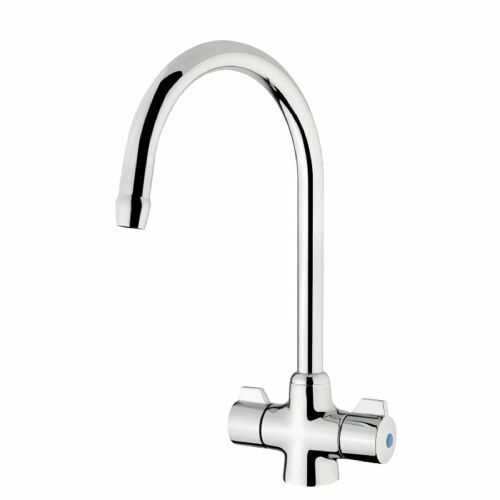 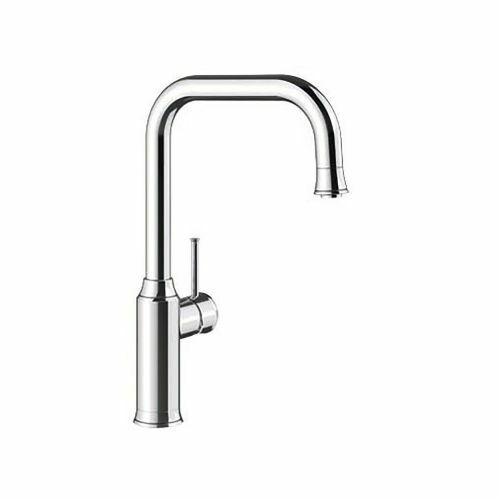 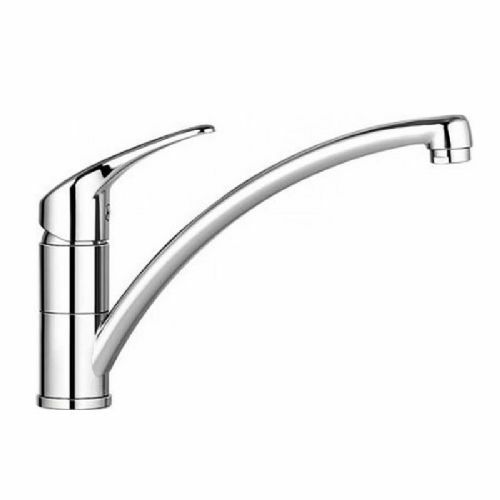 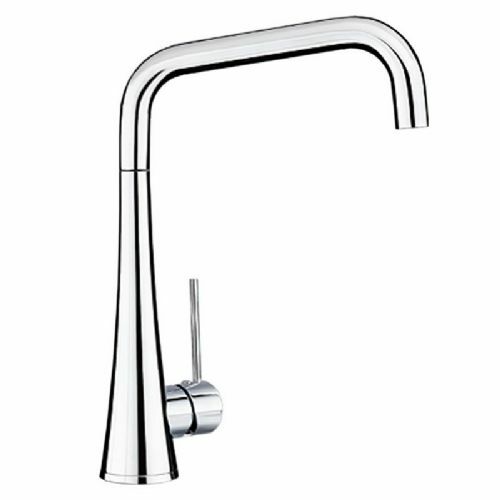 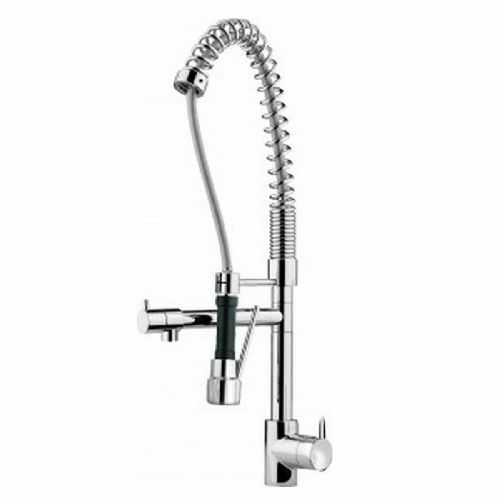 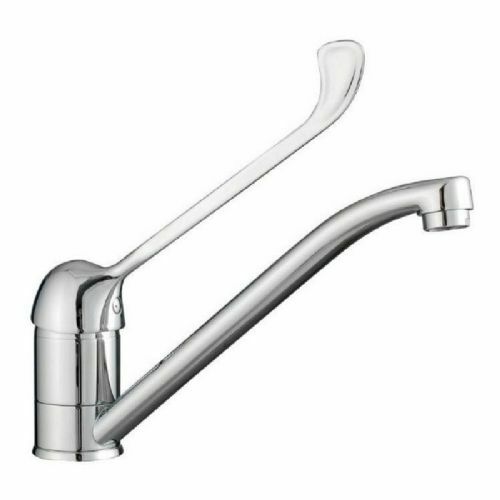 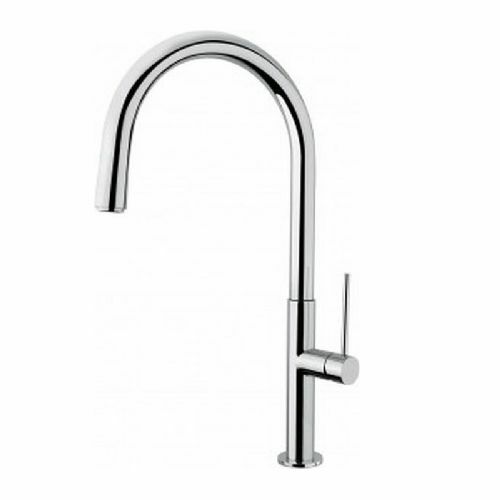 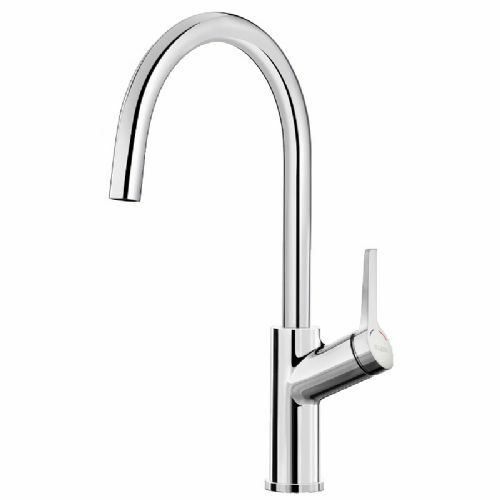 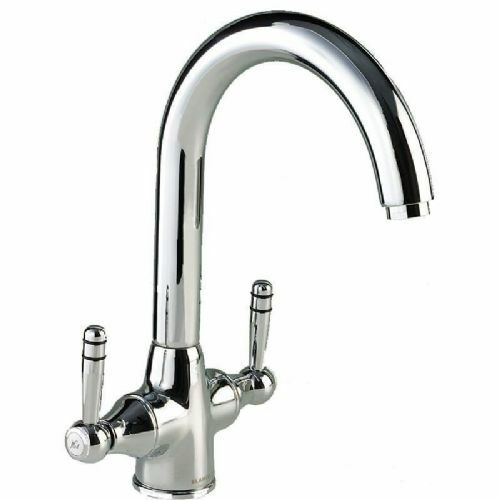 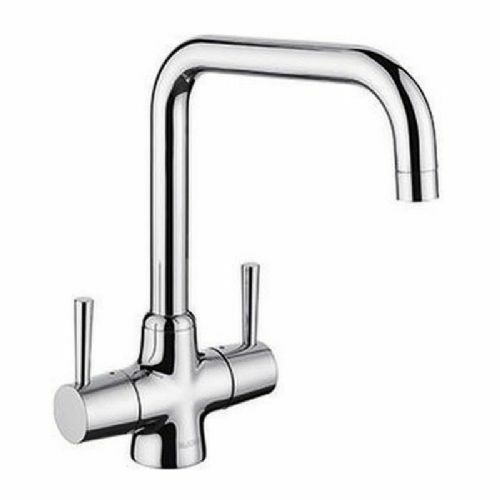 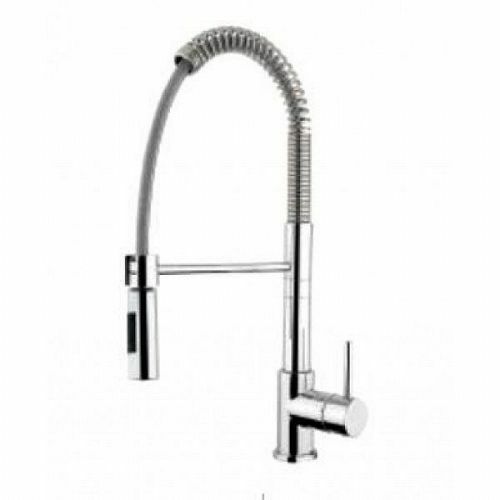 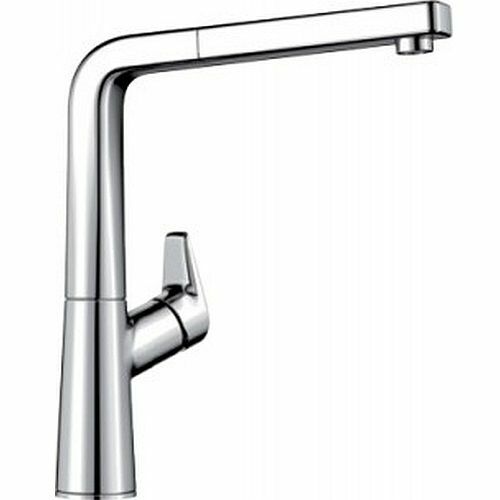 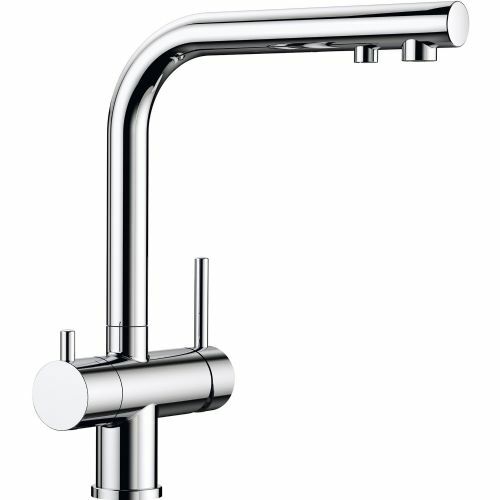 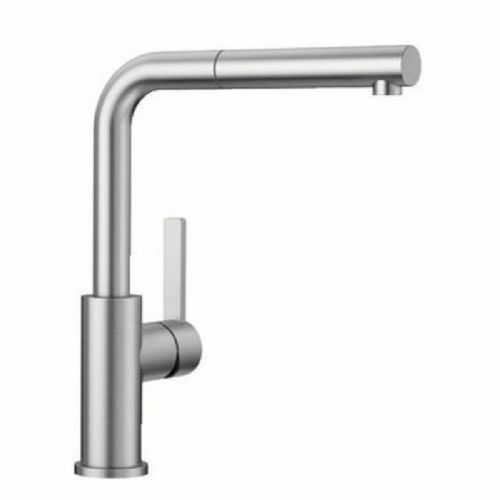 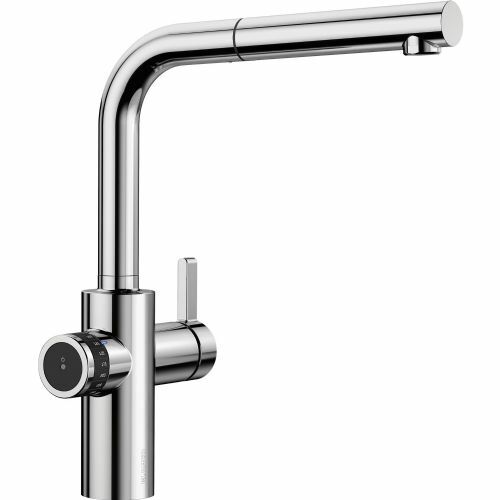 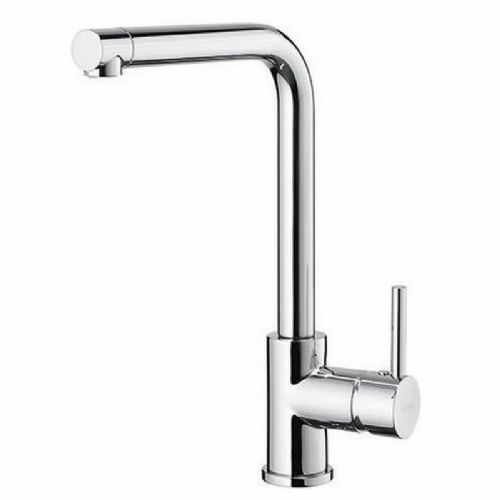 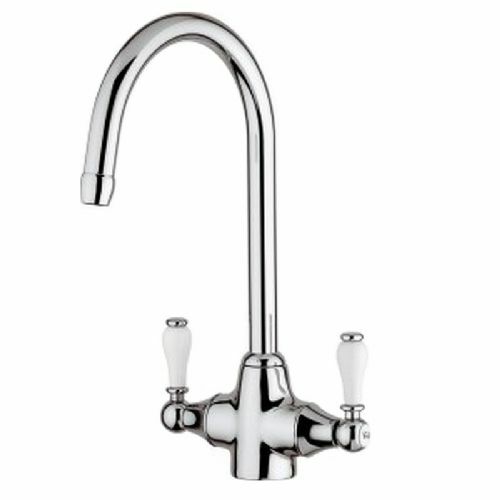 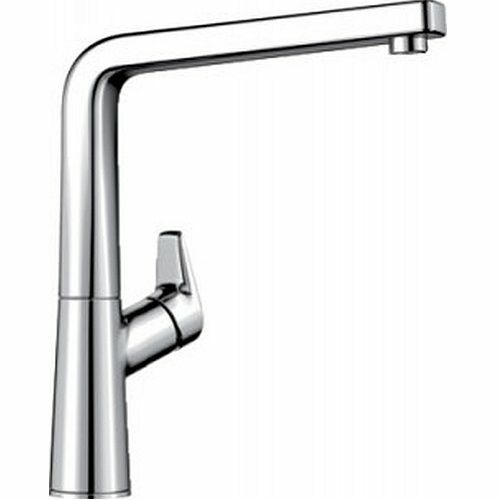 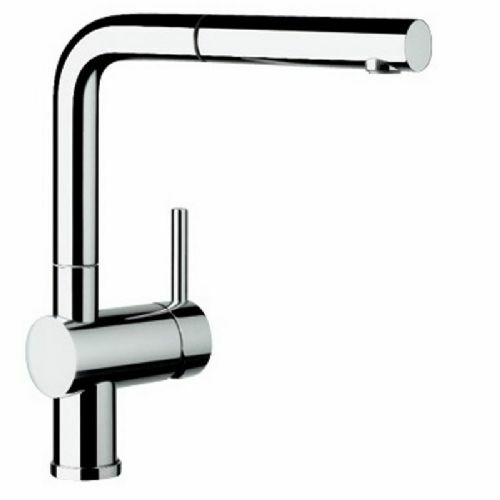 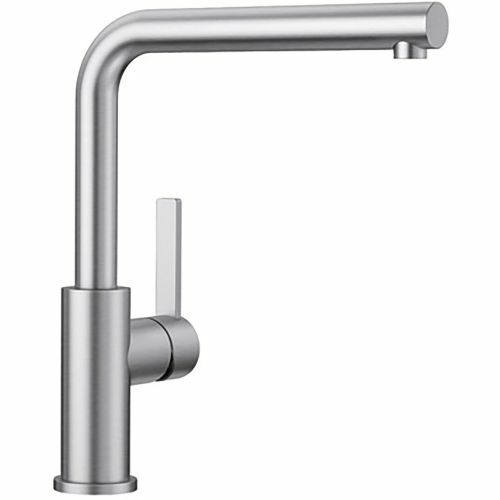 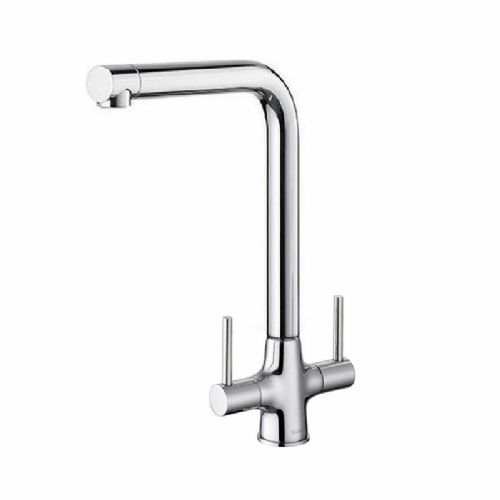 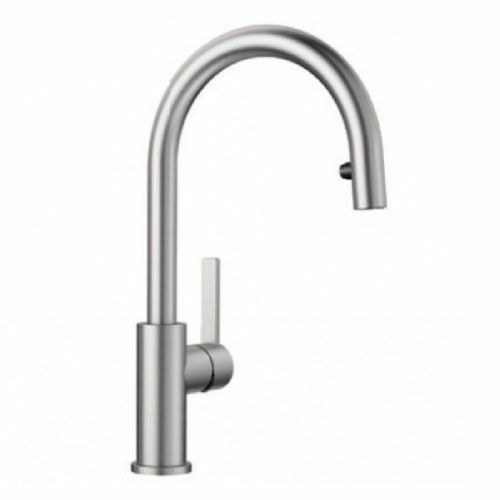 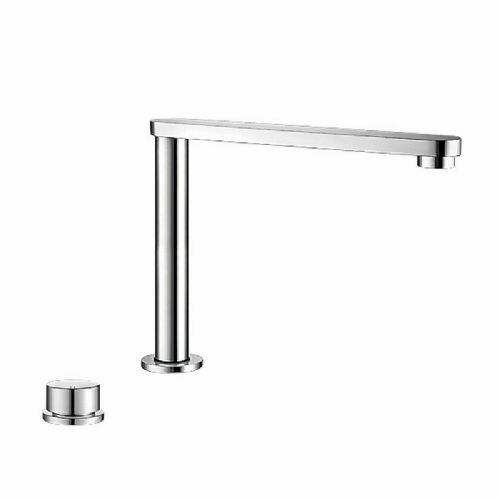 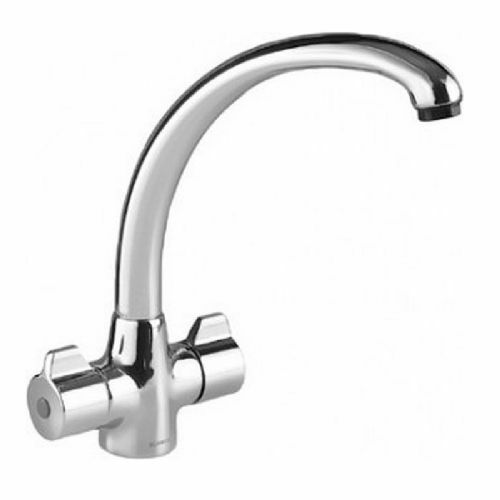 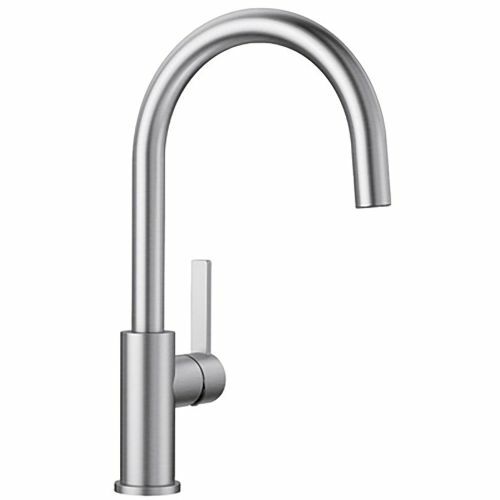 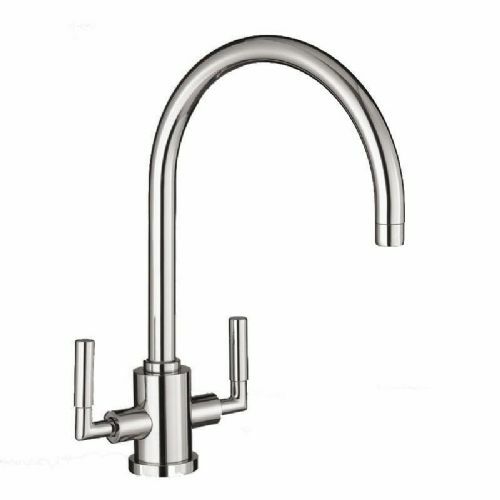 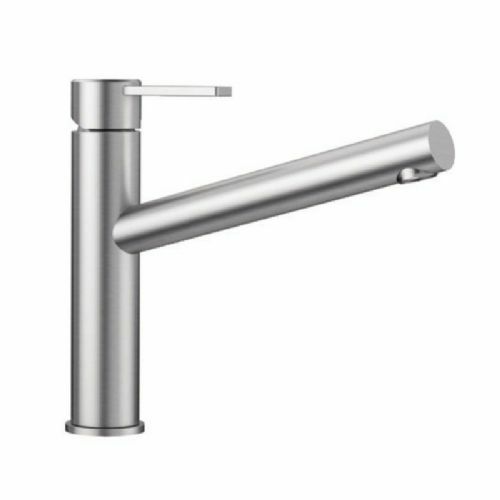 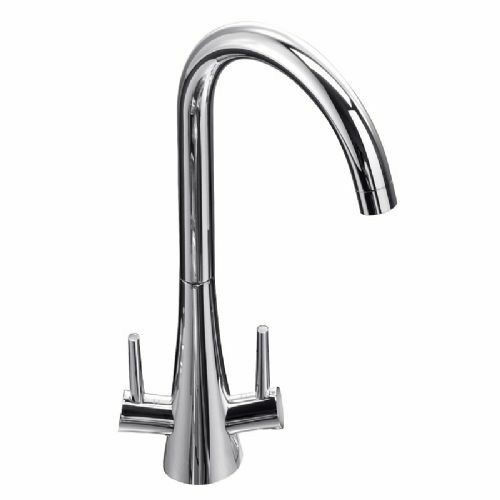 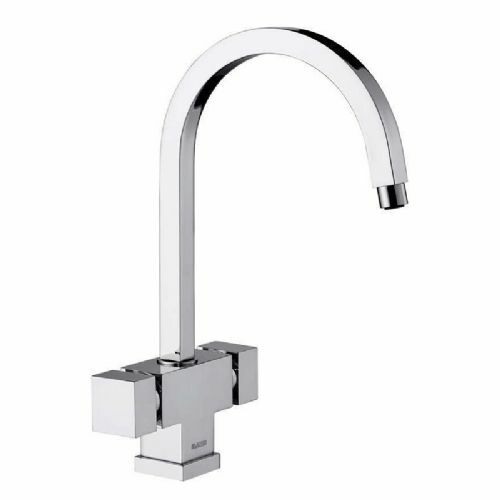 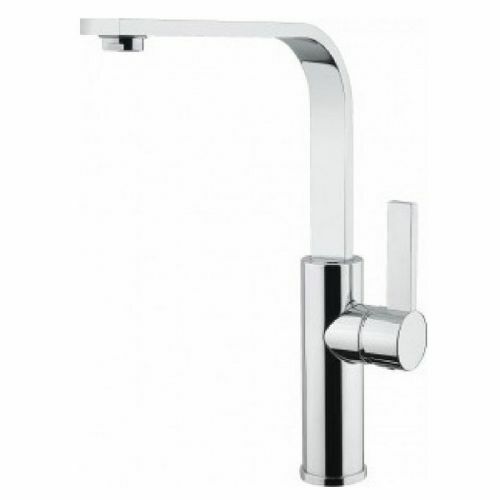 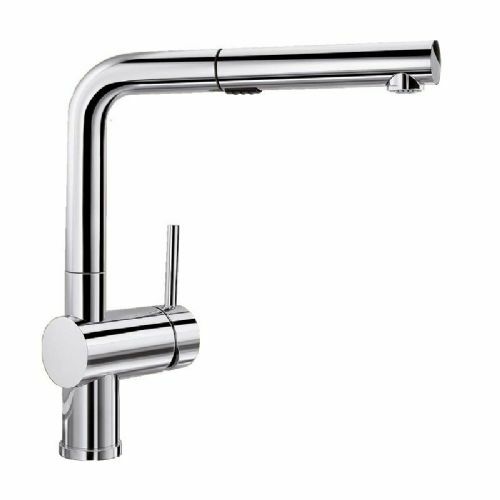 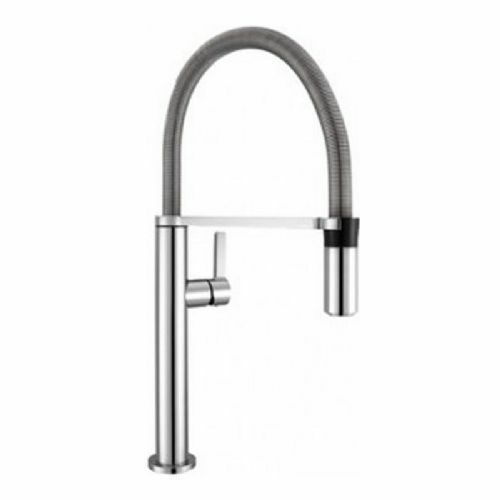 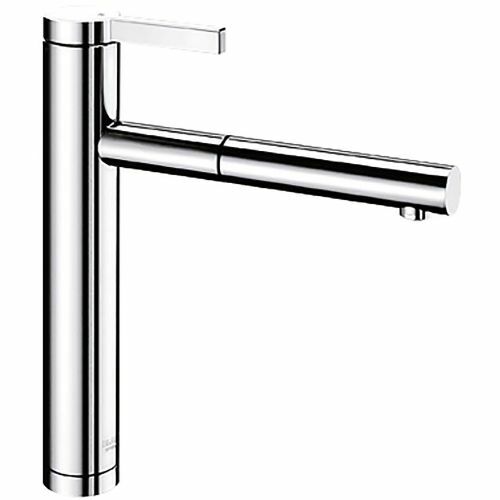 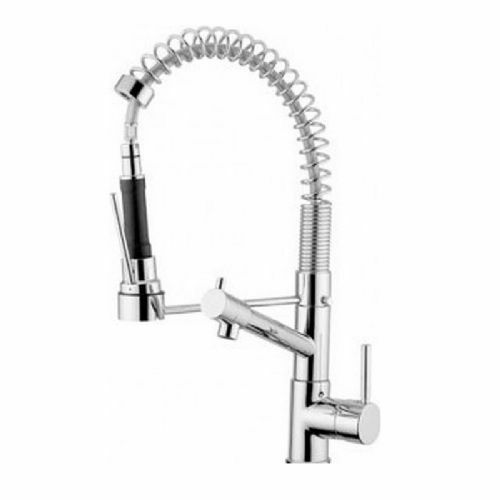 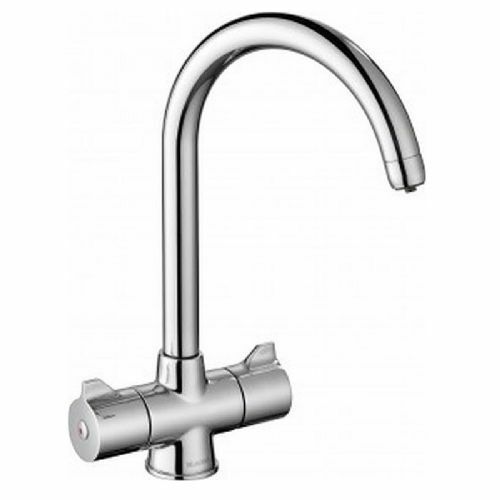 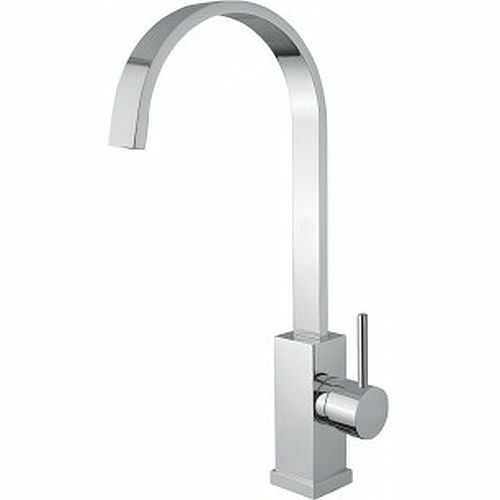 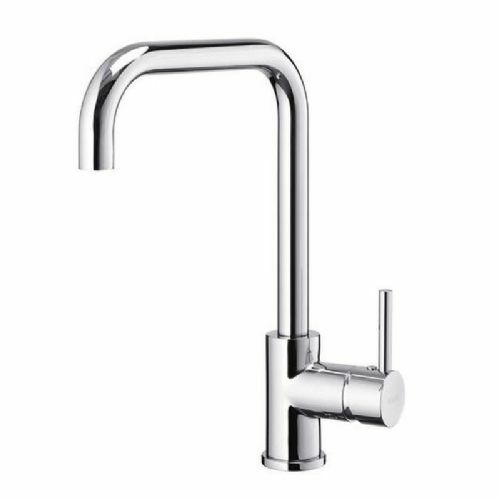 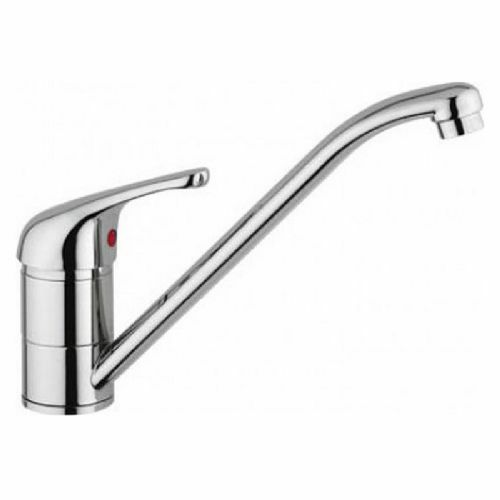 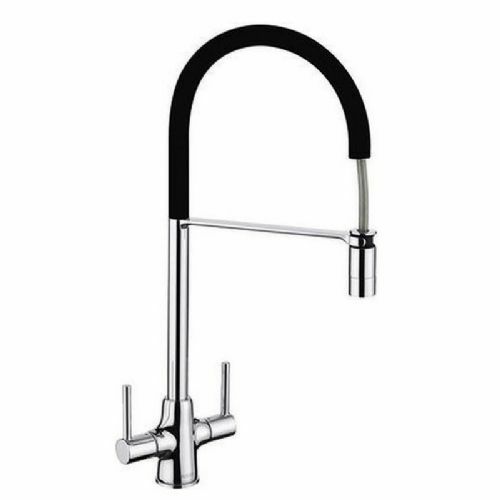 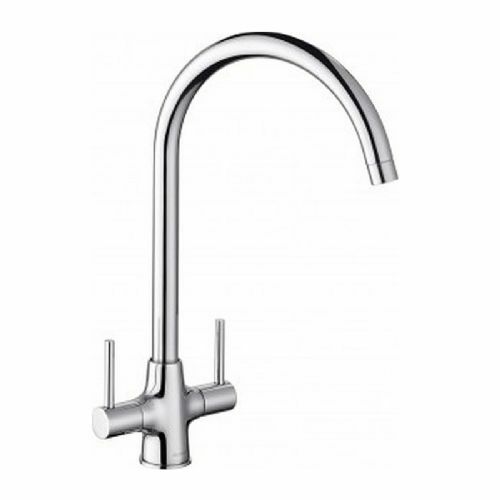 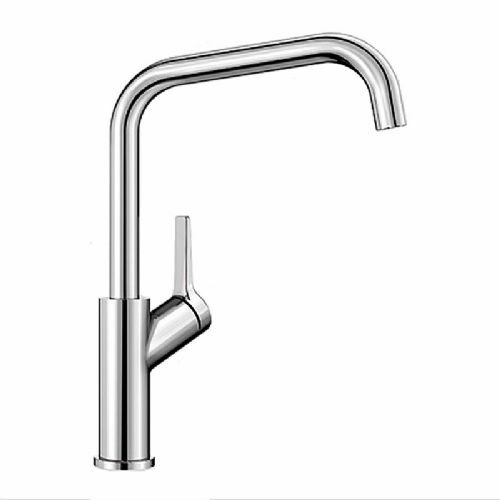 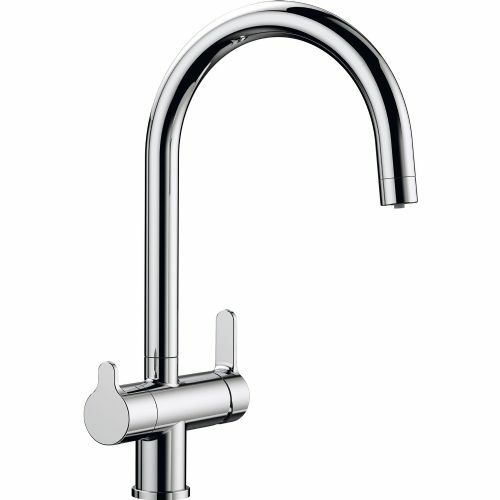 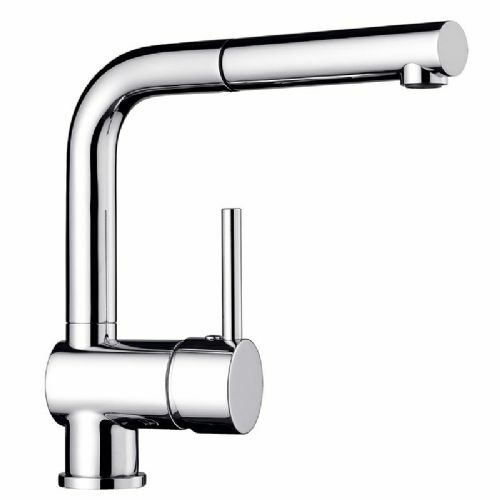 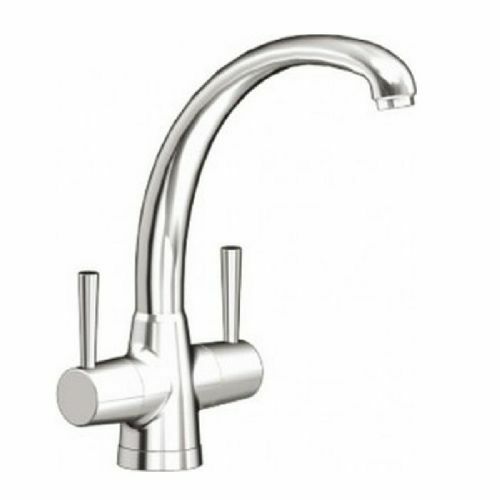 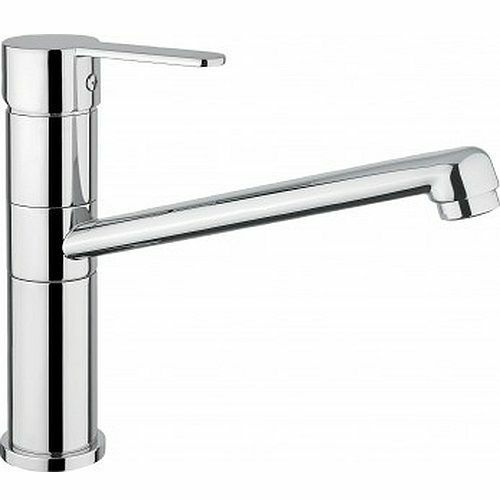 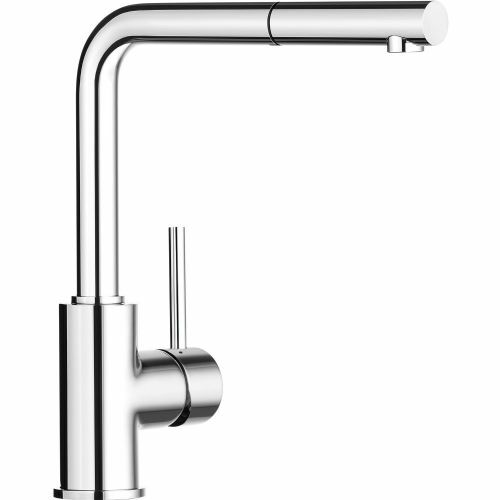 Traditional taps such as the Blanco Cleo, and the Blanco Prinz rub shoulders with the fantastically innovative Blanco Saga where the flow and temperature are operatered by a simple pull and twist sleeve on the spout. 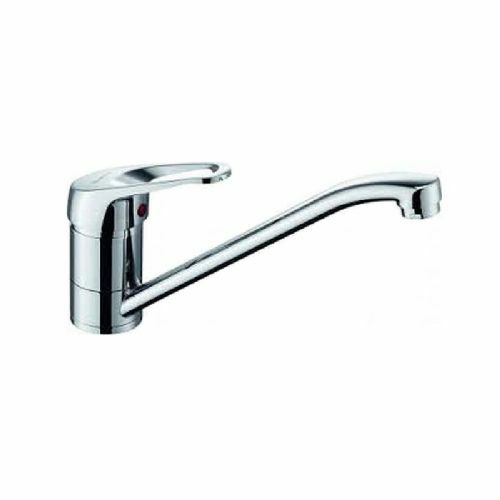 The taps across the range feature the same heritage, they are quality, precision instruments and all feature a 5 year guarantee on moving and working parts. 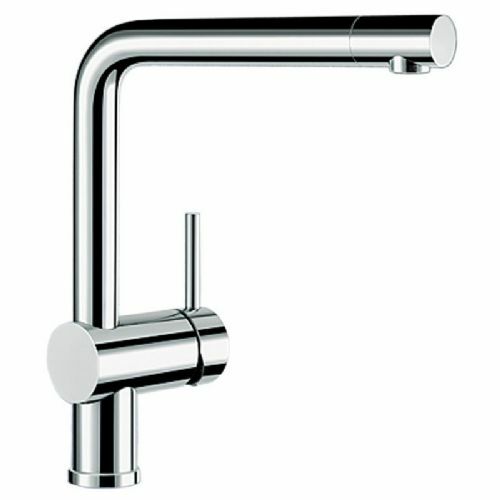 Please note, all of our stock is Blanco UK, and not shipped in from overseas. 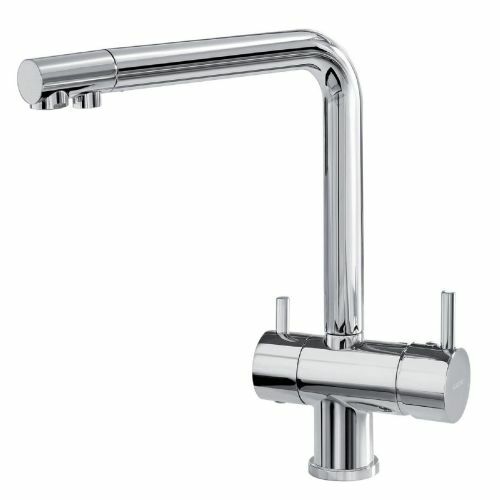 This means all the plumbing and connections are to UK spec. 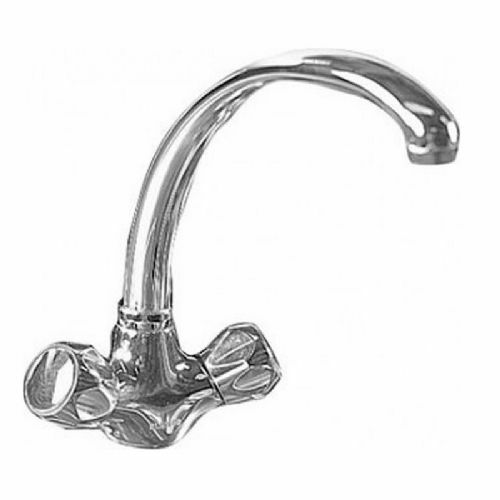 Also, if the need arises to return your item, because we are based right here, in Southampton, England, no expensive, and risky overseas return shipping is required. 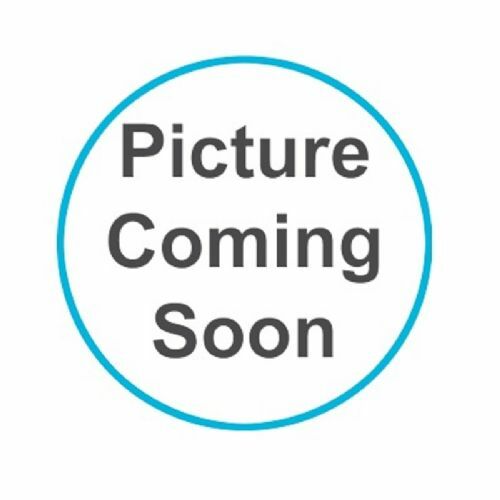 Our online payment processors are the latest technology, and your purchase is governed by all the relevant UK laws. 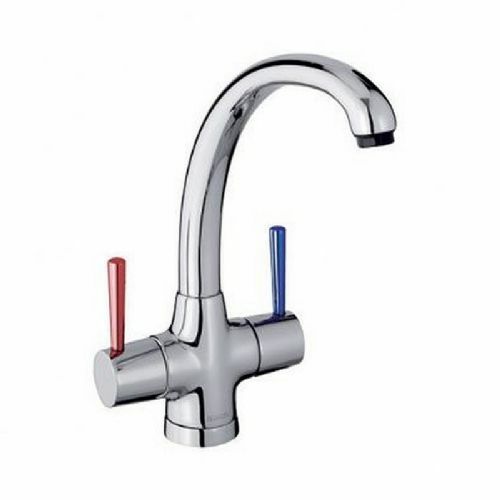 Please be wary of Blanco taps coming into the UK from overseas businesses.